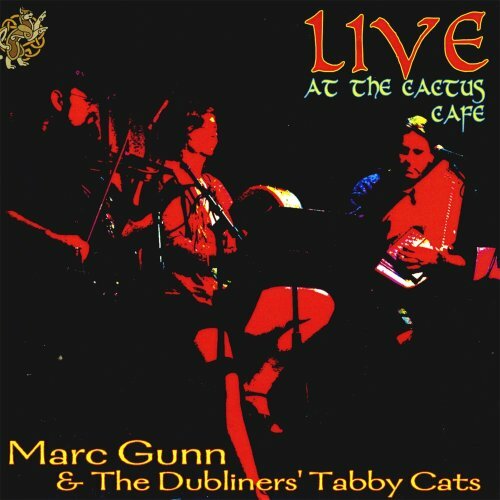 Live at Cactus Cafe: Cat Songs & Celtic Music by CD Baby at Public Sounds. Hurry! Limited time offer. Offer valid only while supplies last.